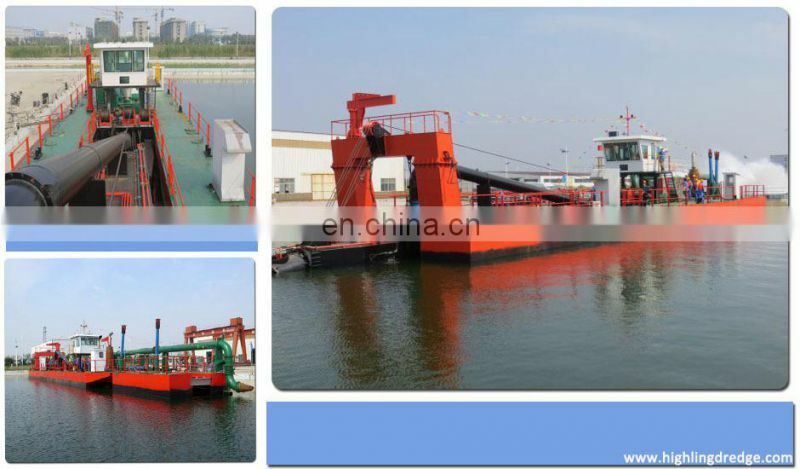 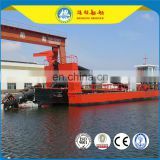 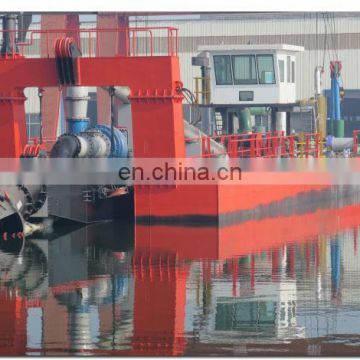 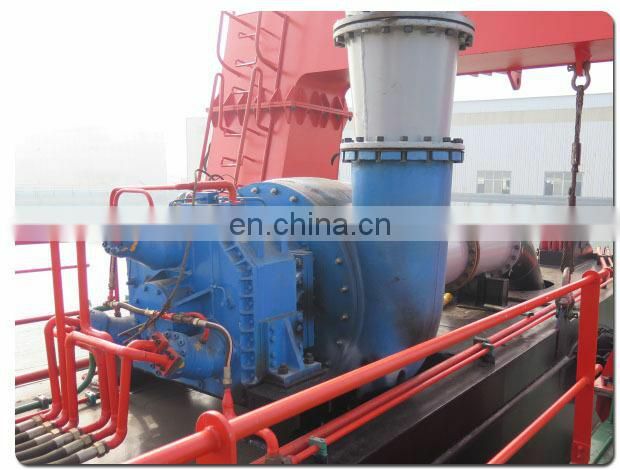 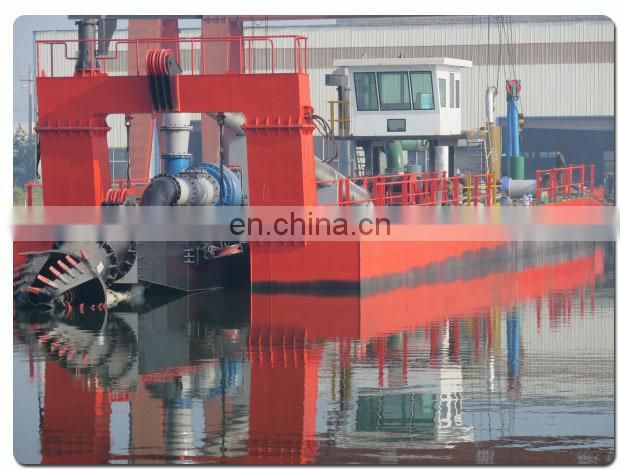 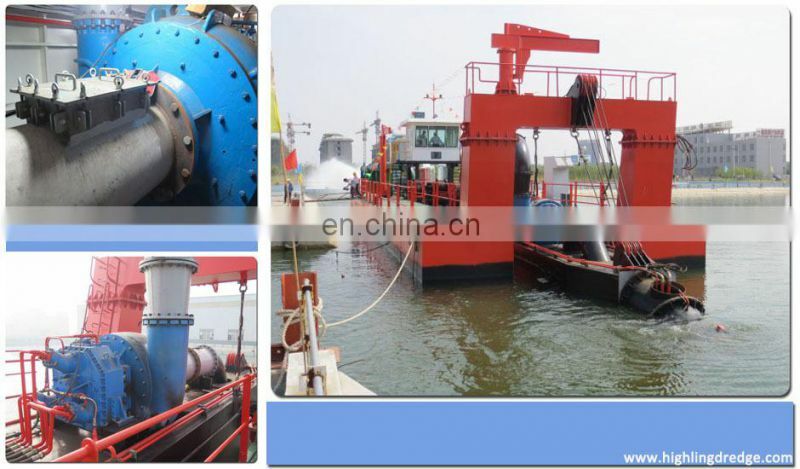 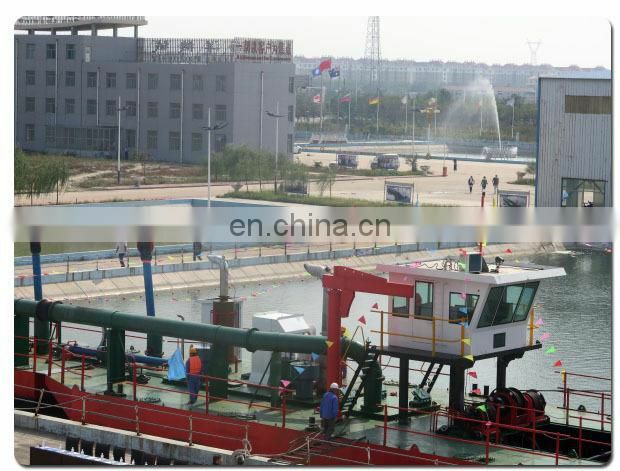 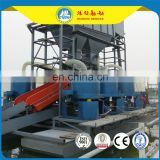 The dredger we produced is self-propelled or non self-propelled,portable cutter suction dredger. 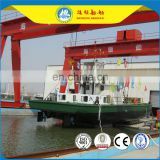 The hull uses dismantle and box-like structure, assembly at working site, which is equipped with horizontal shifting devices, cutter ladder lifting devices, spud devices, deck crane and so on. It can also be equipped with anchoring poles and trolley devices to increase capacity. 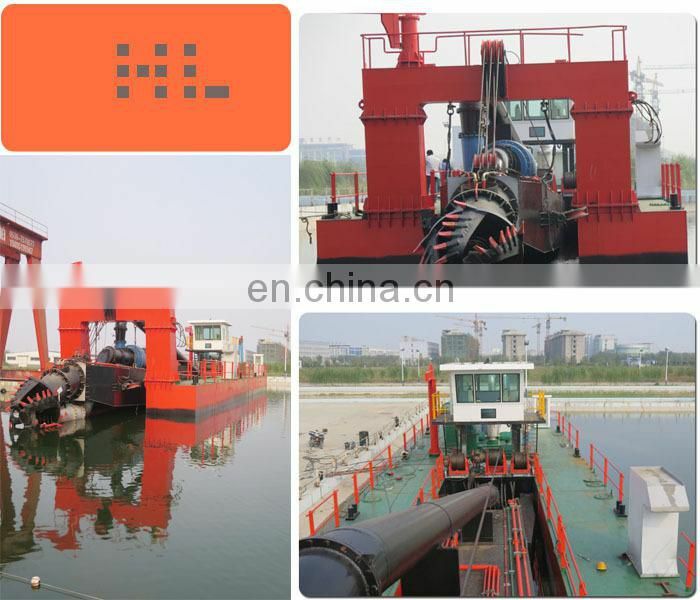 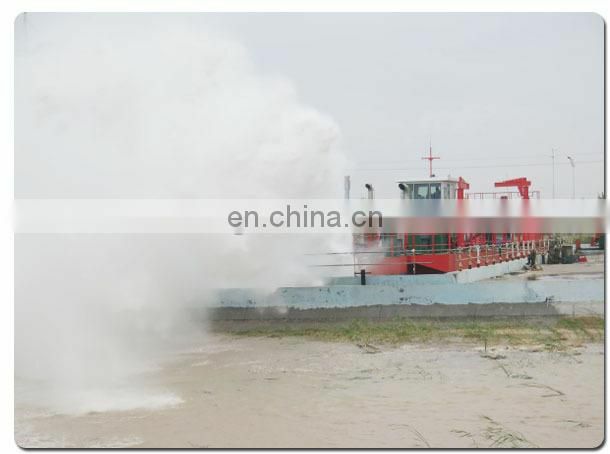 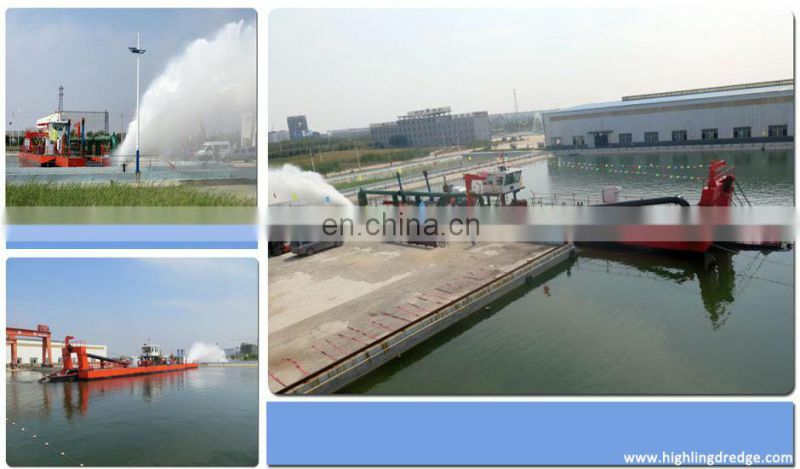 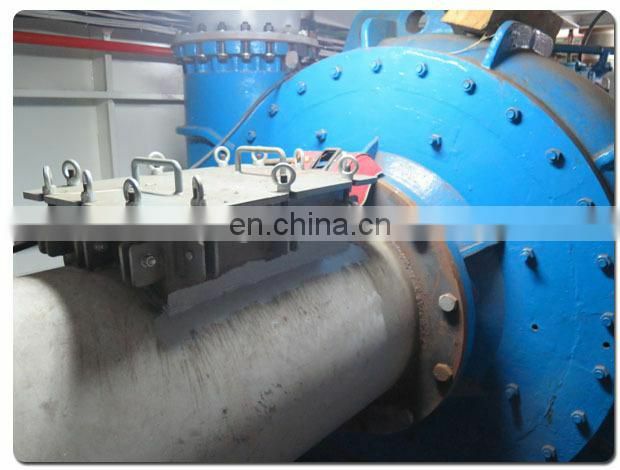 Water flow 2500m3/h, solid capacity 625 cbm/h, dredging depth 20m underwater, discharge distance 2000m. 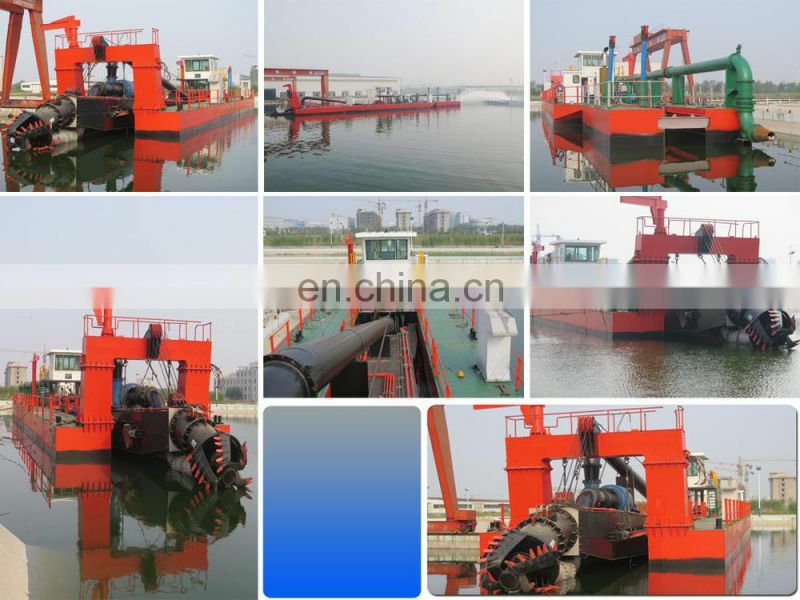 ---General arrangement and swivel bend at end of the dredger for rotating. 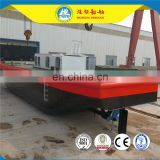 Welcome to visit our factory and work place in different countries.